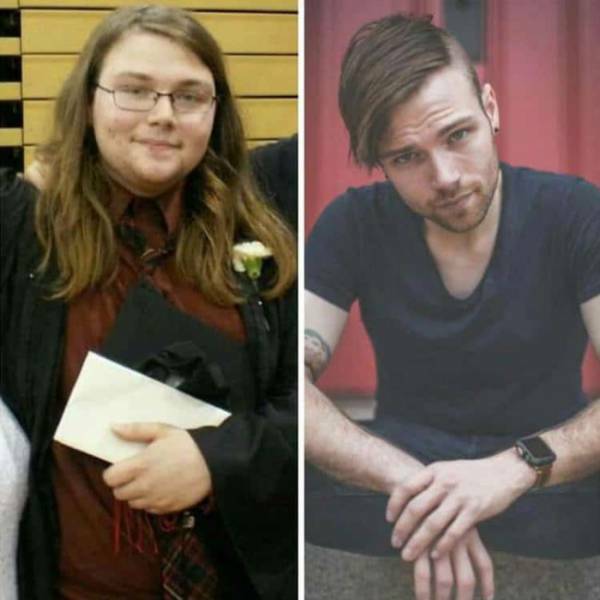 He lost more than 198 lb in 3 years. 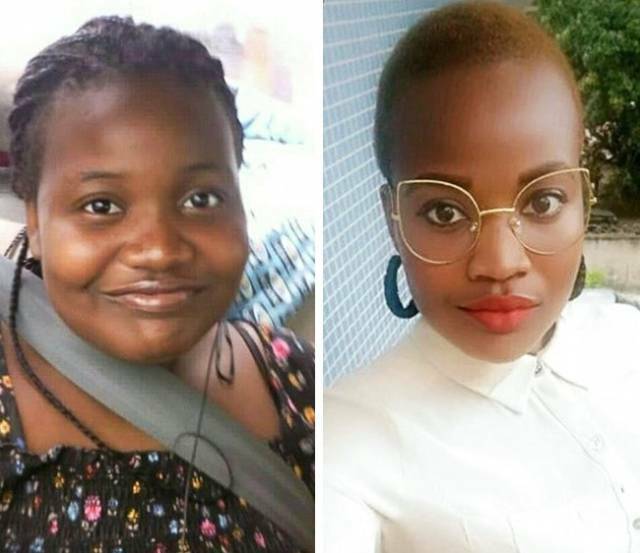 She lost 167 lb in just 11 months. 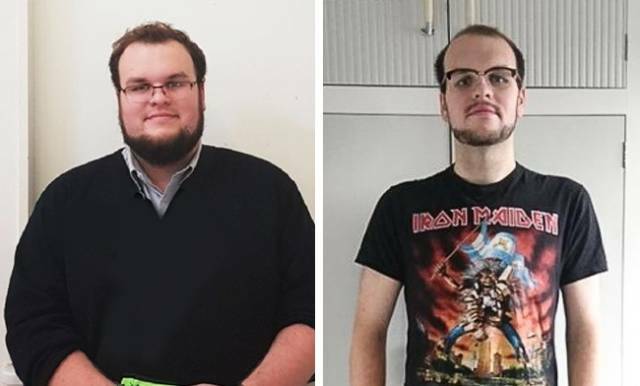 Losing 37 lb brought this result — an absolutely different face. 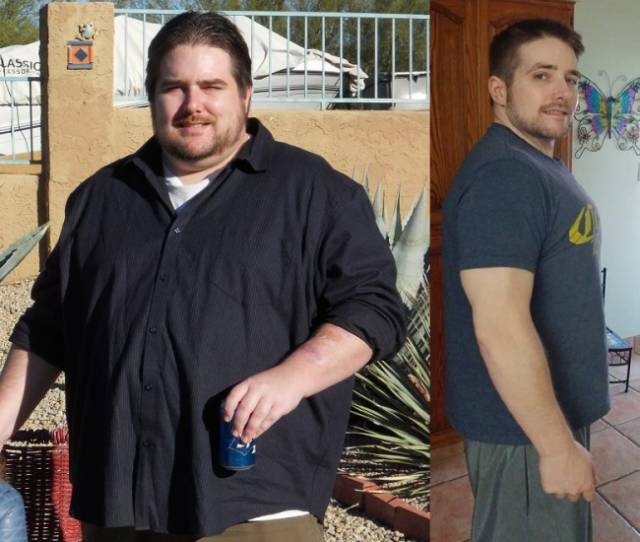 This guy set a goal of losing 262 lb. It seems he overcame his own expectations. 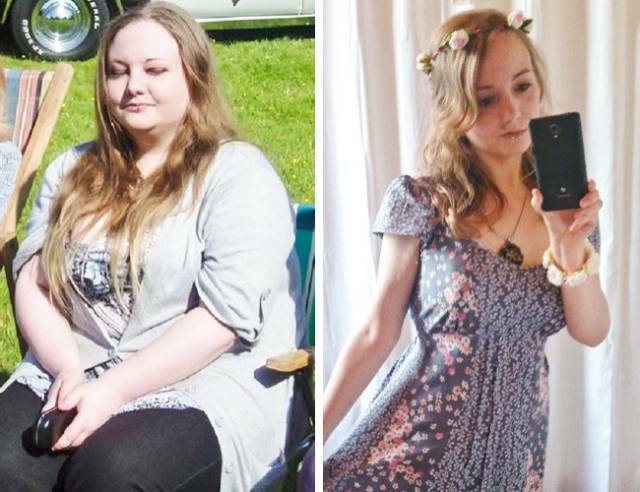 Within 1.5 years she lost 121 lb, and she has maintained her ideal weight for more than 3 years so far. This couple decided to become fit after their baby was born. 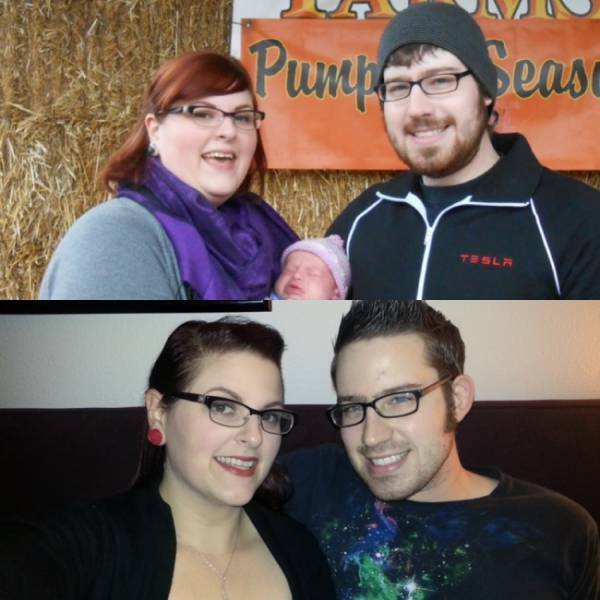 The wife lost 55 lb, and her husband lost 30 lb. We can’t believe this handsome guy used to look like that! The difference is 134 lb! 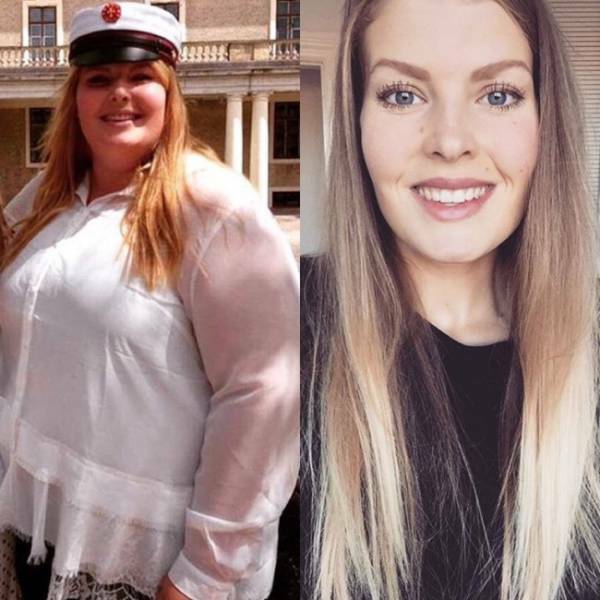 A fantastic transformation! Minus 524 lb! 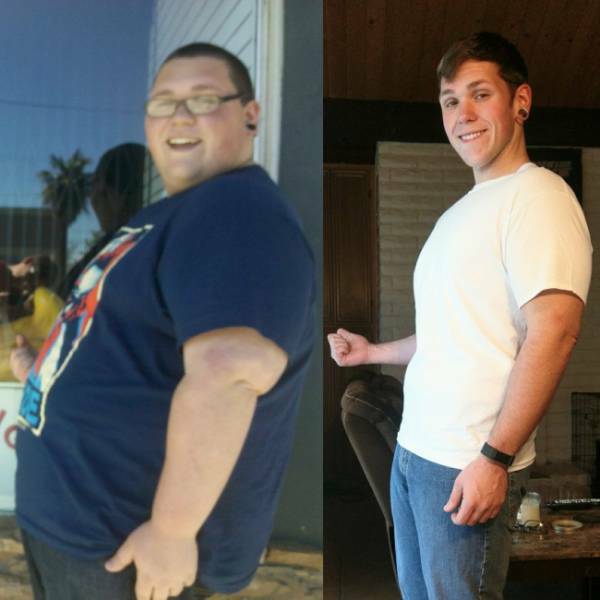 He lost 250 lb in just one year. 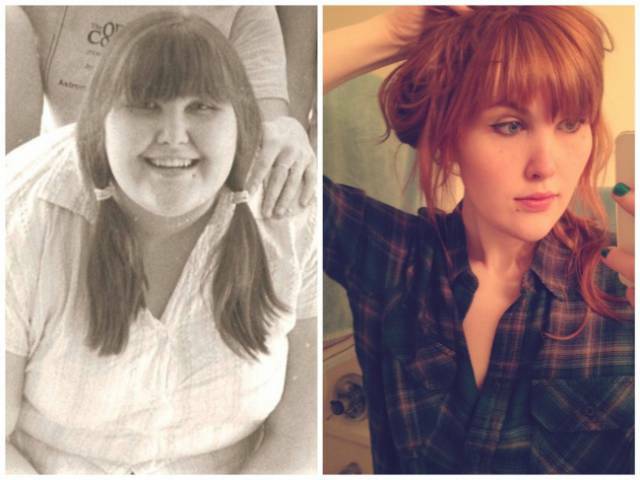 This girl spent 5 years losing 80 lb. 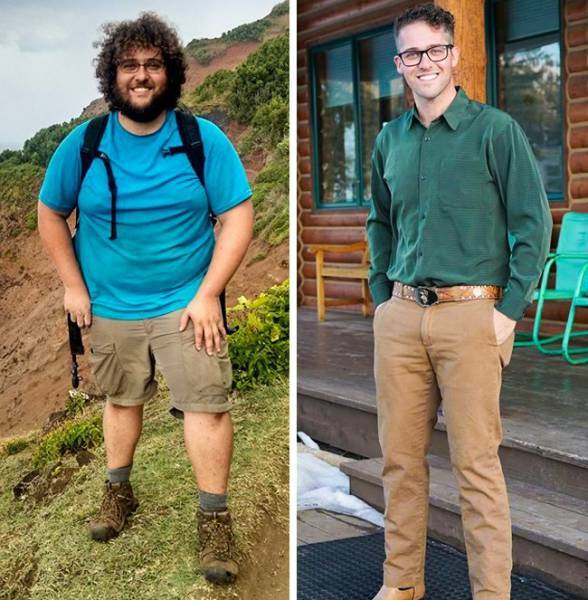 He decided to be fit for his wedding and lost 143 lb of extra weight! 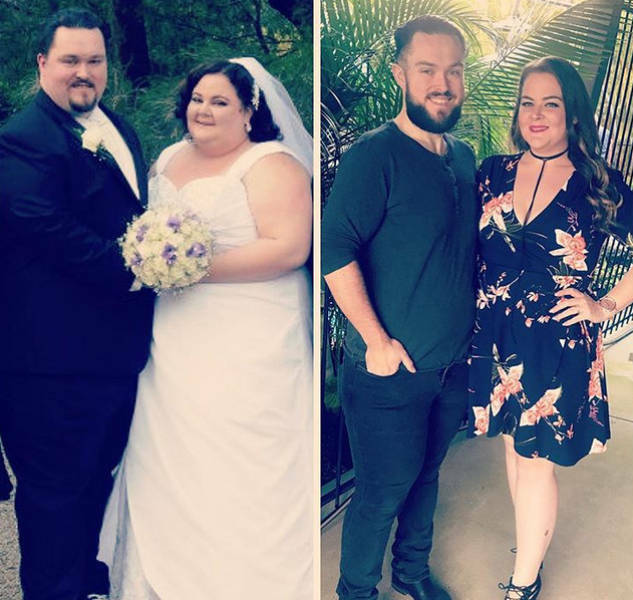 And this couple started to lose weight right after their wedding. 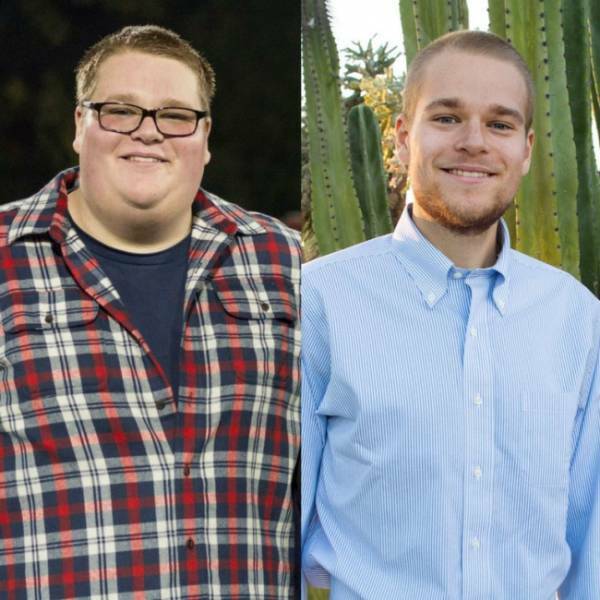 Together they lost 390 lb. 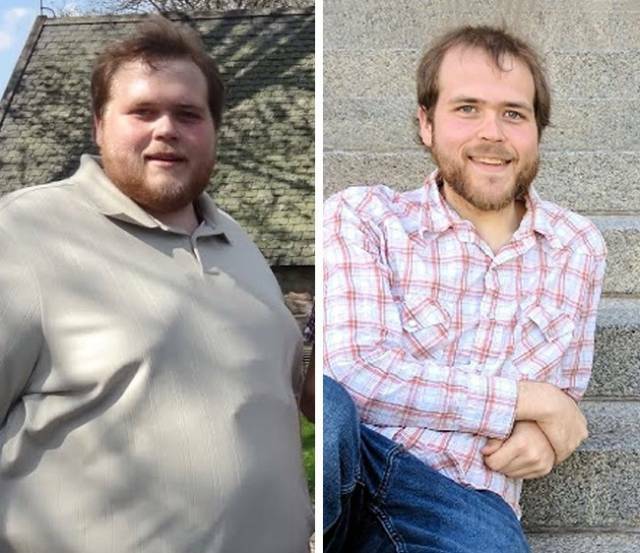 7 years of hard work made 110 lb disappear! Together with the long hair! 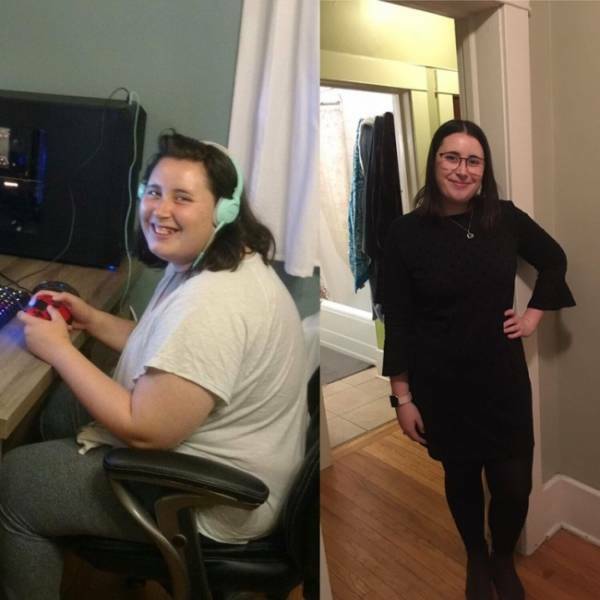 She lost almost 103 lb in 11 months. 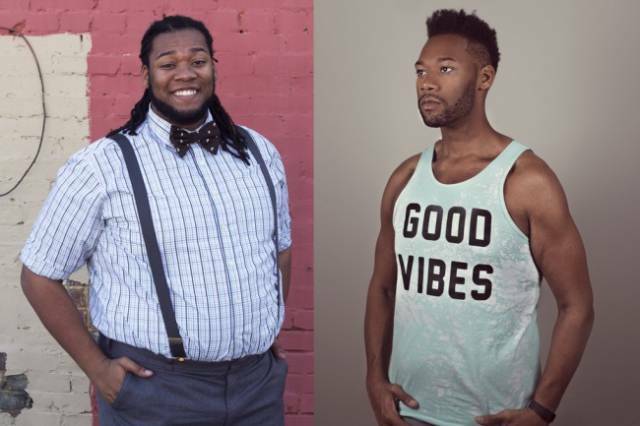 And this guy lost 138 lb. 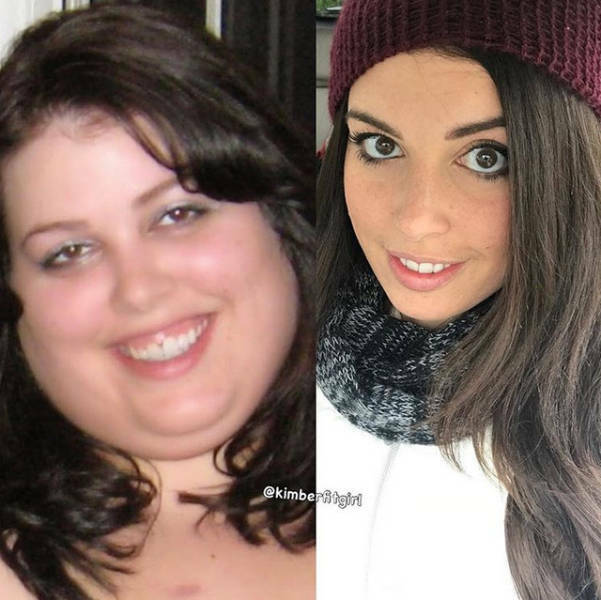 This girl lost 88 lb. 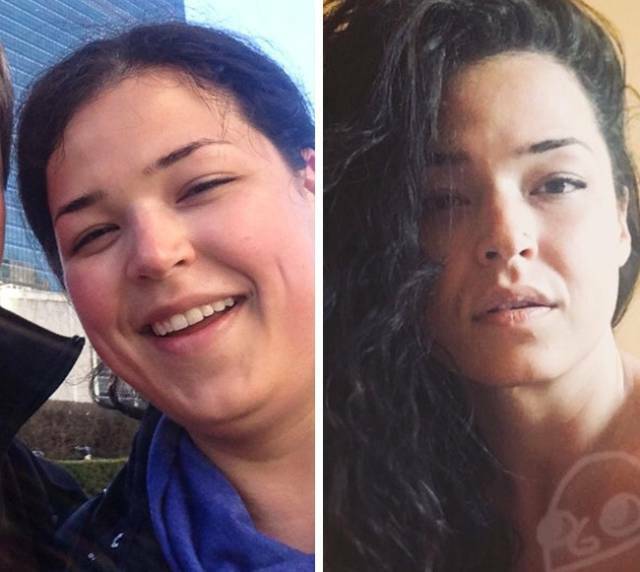 And here we see another amazing transformation of the face! 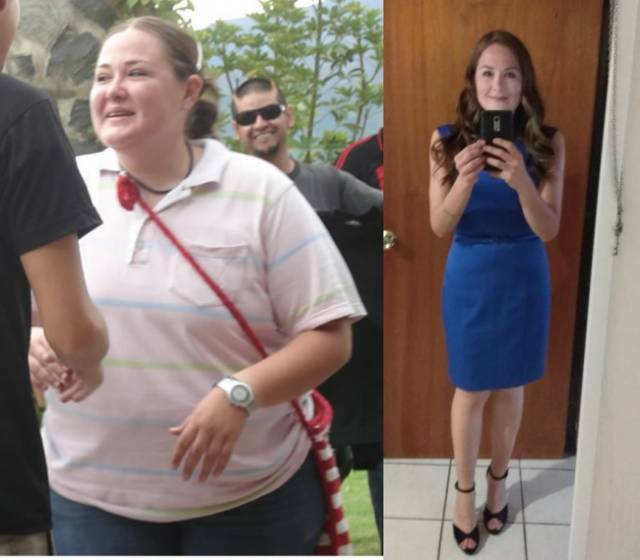 This girl changed beyond recognition in 5 years, and now she prefers to forget how many extra pounds she used to have. 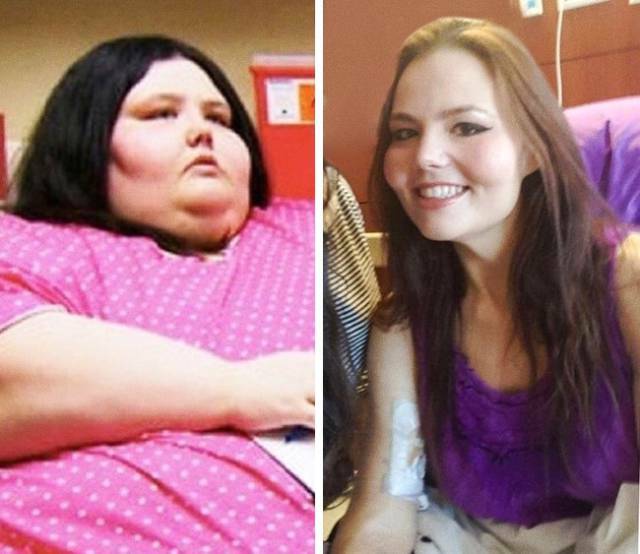 Within 11 months she lost 165 lb, and now she weighs half what she did before! 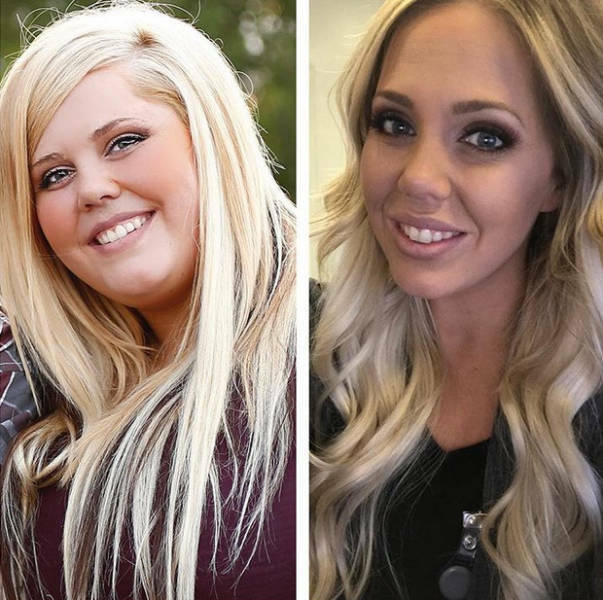 That 147 lb definitely didn’t suit her. 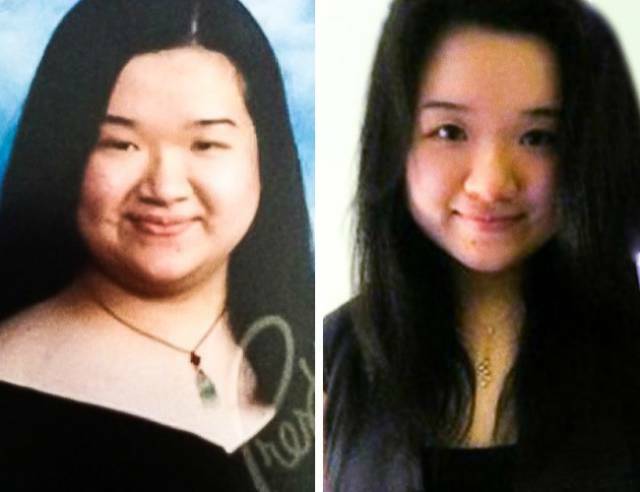 It’s hard to believe, but it’s the same girl with a difference of 121 lb.